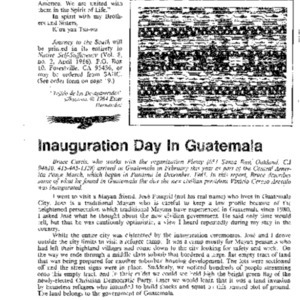 An articular on the Inauguration day in Guatemala. 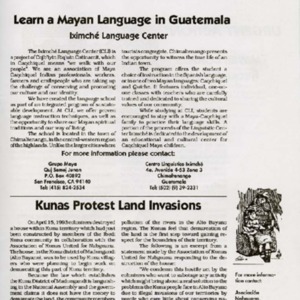 The Iximché Language Center is a project that created a language school in Chimaltenango. 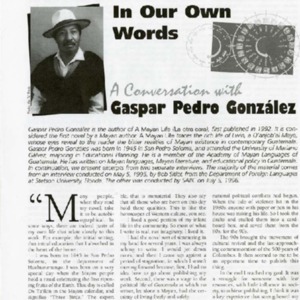 The program offers instruction in either Spanish, Caqchiquel, or Quiche.